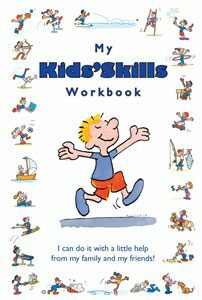 This is the original Kids’Skills book that was published by St. Luke’s Innovative Resources in Australia. 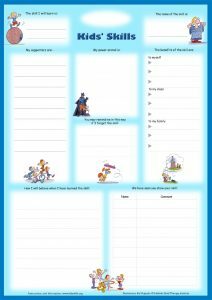 It is a manual of describing in detail the 15 steps of the solution-focused Kids’ Skills method, a creative, collaborative and playful approach to solution-building with children. A must for therapists, counsellors, educators but useful also for parents alike. 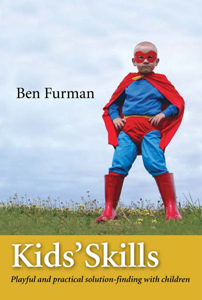 Kids’ Skills is a playful and practical approach to solving difficulties faced by children. At the heart of Kids’ Skills is one very significant notion – practically all problems can be seen as skills that need to be developed. 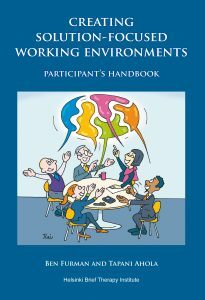 The best way for you to get the book is to order it from www.amazon.co.uk or directly from Innovative Resources in Australia.